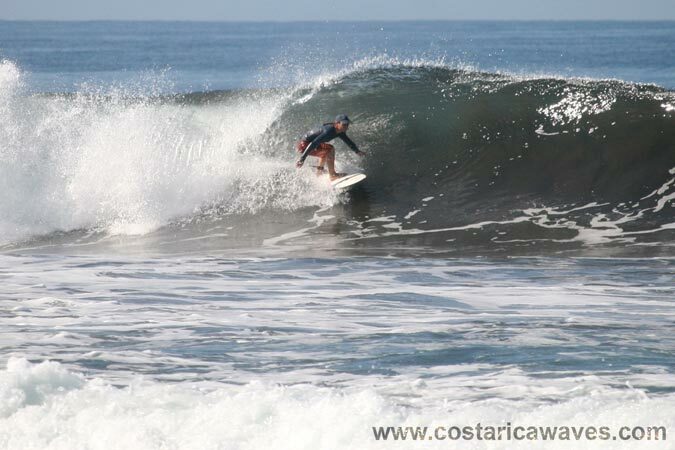 This wave is located less than a kilometer south from Almendros. 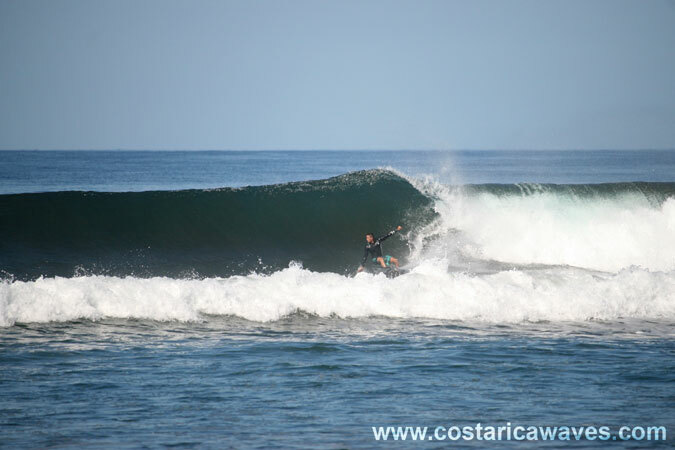 The waves break, to the left and to the right, best during low upcoming and mid tide. The bottom is sandy, but it’s not too deep. 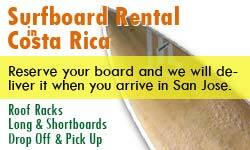 Watch out when you get wiped out! 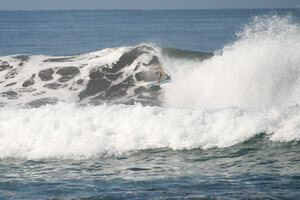 Waves break good with swells from the Northwest and the Southwest. 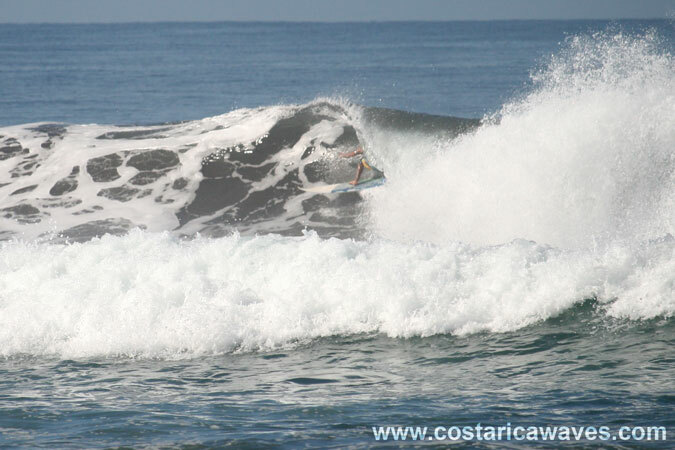 La Curva is a beach with world-class waves. 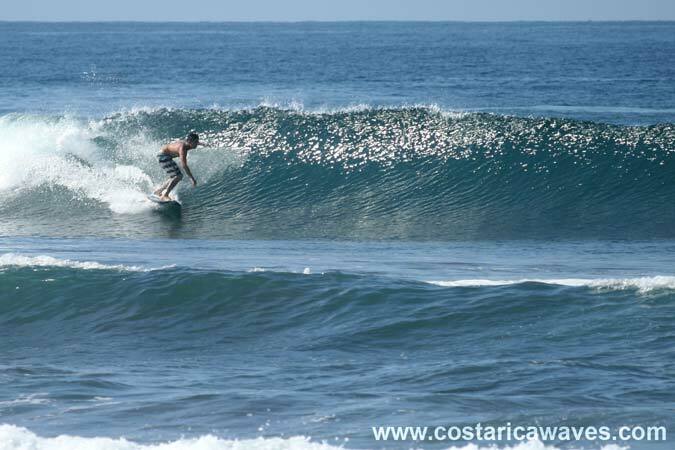 Warm water, great waves and friendly locals that's what makes Playa Hermosa so special. 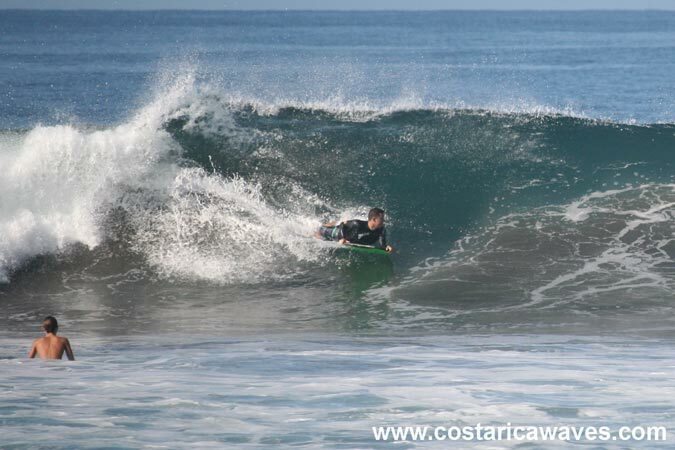 A bodyboarder at La Curva. 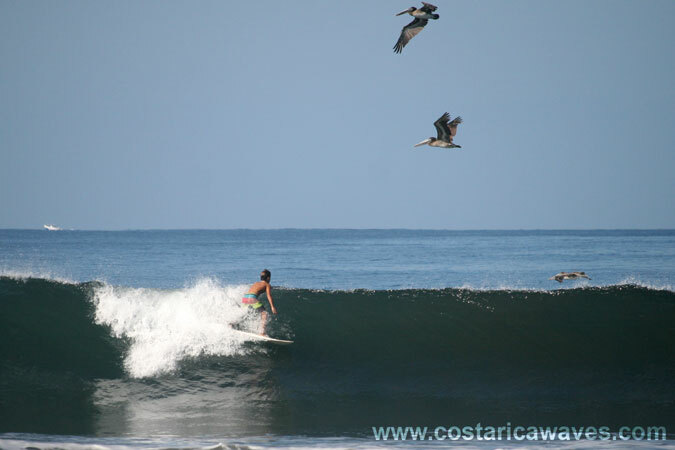 Pelicans passing above a surfer. A surfer hiding in the tube.